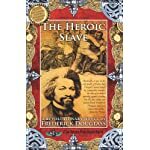 In this classic collection, you will find three revolutionary works by Black abolitionists. 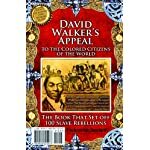 David Walker’s Appeal, originally published in 1829, was a clarion call to all those enslaved and opposed to slavery, to resist by force and demand liberation at all costs. In effect, his Appeal set off hundreds of slave rebellions across the country, including playing a role in Nat Turner’s famous revolt. 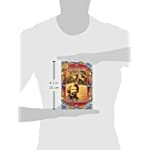 In 1848, it was republished with a lengthy introduction by militant abolitionist Henry Highland Garnet, a piece of writing so strong it stands on its own. In the public, Garnet was often seen at odds with Frederick Douglass, widely known as a “conservative” Black abolitionist, especially in modern accounts. But this was not the real Frederick Douglass. 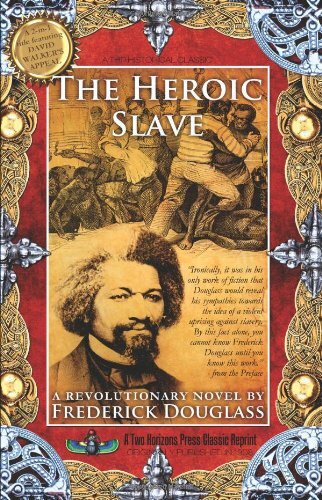 As he reveals in his only work of fiction, The Heroic Slave, Douglass sympathized with the idea of militant resistance to slavery, a position he spoke more vocally of after Garnet’s republication of Walker’s Appeal. 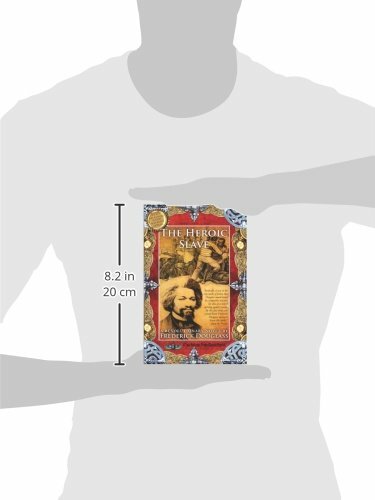 In this book, you will find these works, and the connections between their stories. 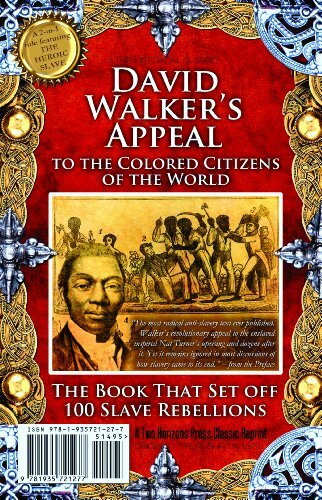 If you don’t know the stories of Walker, Garnet, and the real Douglass, you do not know how abolition came to be.